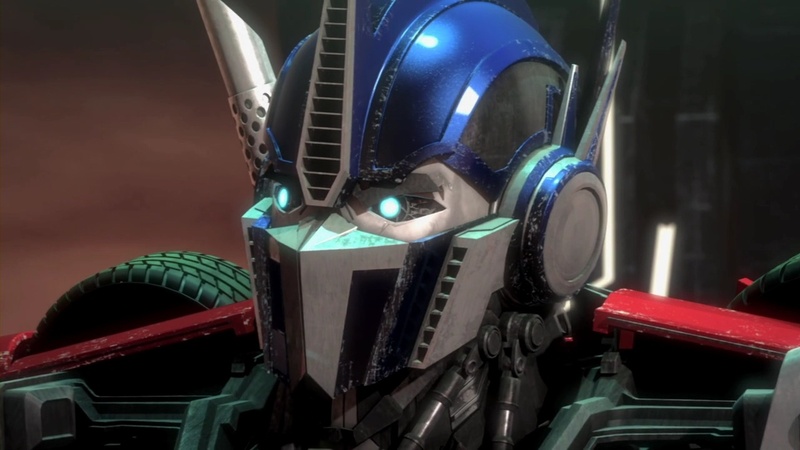 Optimus Prime. . HD Wallpaper and background images in the Optimus Prime club tagged: photo. This Optimus Prime photo might contain motore a combustione interna, ghiaccio, internal combustion engine, and ice.